There are many edible plants that can be found growing in our hedgerows, woods and fields – but how can you spot them? 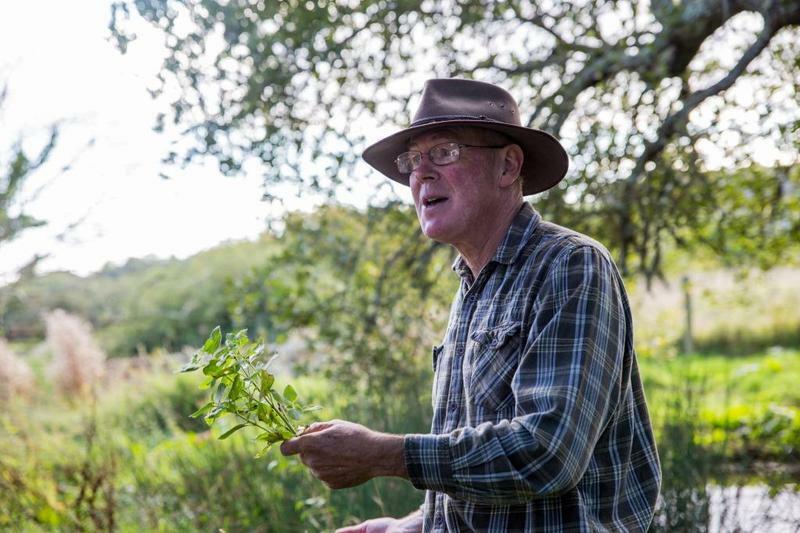 On our one-day Hedgerow Foraging course, wild food and mushroom expert John Wright will guide you safely through the pleasures and perils of nature’s harvest. 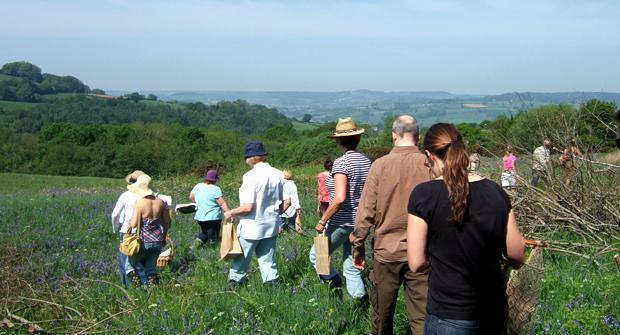 You’ll have fun roaming around the beautiful Devon countryside, identifying and gathering your edible crop, before returning to River Cottage HQ to study, cook and feast upon your finds. 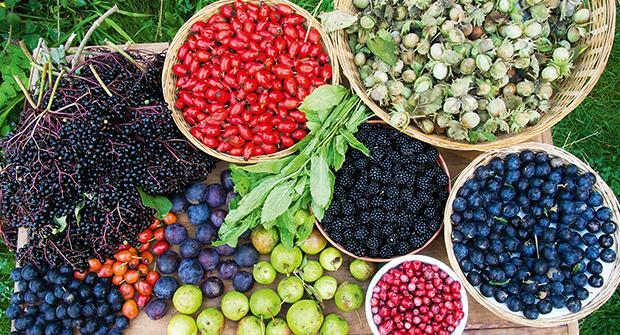 The Hedgerow Foraging course will leave you informed and inspired, ready to get back to the wild and forage your own suppers. You will meet your host, John Wright, and start the day with a light breakfast (including one of our famous ‘forager’s nips’) before heading off to the foraging site. You will spend the morning exploring the countryside around River Cottage HQ, collecting anything wild that can be eaten. John will teach you how to safely identify, pick and prepare your harvest. We’ll keep your energy levels up, with delicious snacks on location. Back in the barn, you will learn to identify the food that was found on your forage. John will teach you simple ways of recognising plants, as well as lessons in poisonous species, conservation, the laws of foraging and more exotic wild foods like birch sap and spring fungi. To whet your appetite before your foragers’ supper, John will demonstrate dishes that can be created with simple ingredients from the wild. Your feast will include your foraged harvest, along with local and seasonal fare prepared by the River Cottage team.